App-based calls are on the rise in India and the main drivers behind the surging adoption of over-the-internet calls are low data rates and improvement in network quality. 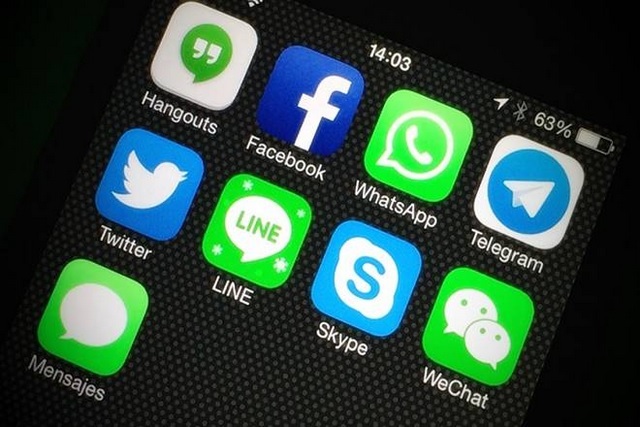 Telecom research firm Warp Speed Reads has compiled a report which says that the volume of OTT calls – such as those made over WhatsApp, Telegram and other apps – in India recorded a growth of 87% on a year-over-year basis between the 2016-2017 period, dwarfing the 51% growth recorded between 2015-2016. Internet-based voice calls clocked in 86.4 billion minutes in a single year, and even though it is quite a small number compared to the total volume of calls over cellular networks, the growth is way higher. The volume of calls made over cellular networks stands at 3.04 trillion minutes, recording a growth of 28.2% between 2016 and 2017. Analysts say that the rise in call volume registered by telecom operators could have been higher, but an increase in call drops and cheap data rates drove users towards app-based calling. There is some belief that Internet calls are getting more popular due to the privacy granted by them over cellular calls – though this idea assumes that surveillance does not happen for apps. 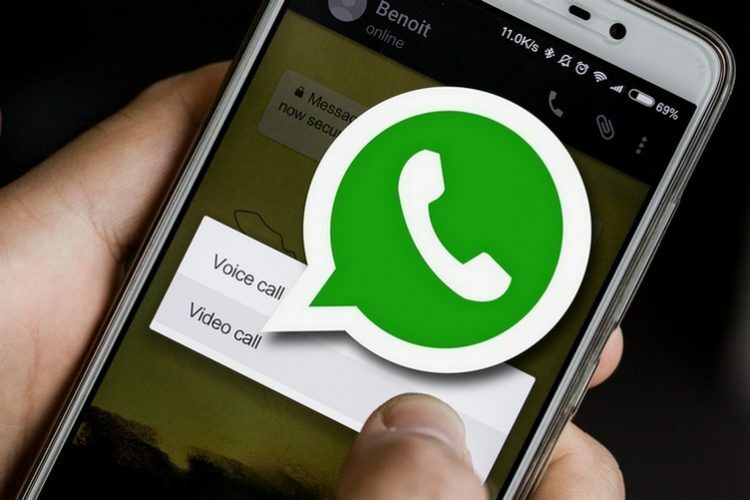 When contacted by Economic Times, a WhatsApp spokesperson confirmed that voice and video calls made using the app are on the rise. Dharia claims that the growth in call volume over telecom networks will cease to rise in 2019 and 2020, as more users shift towards app-based calls due to factors like limitations on free voice call minutes in tariff plans and the increasing adoption of Internet-based services. On the contrary, OTT call volume is expected to go up by 39% in 2018, 44% in 2019 and reaching 46% growth cap in 2020.